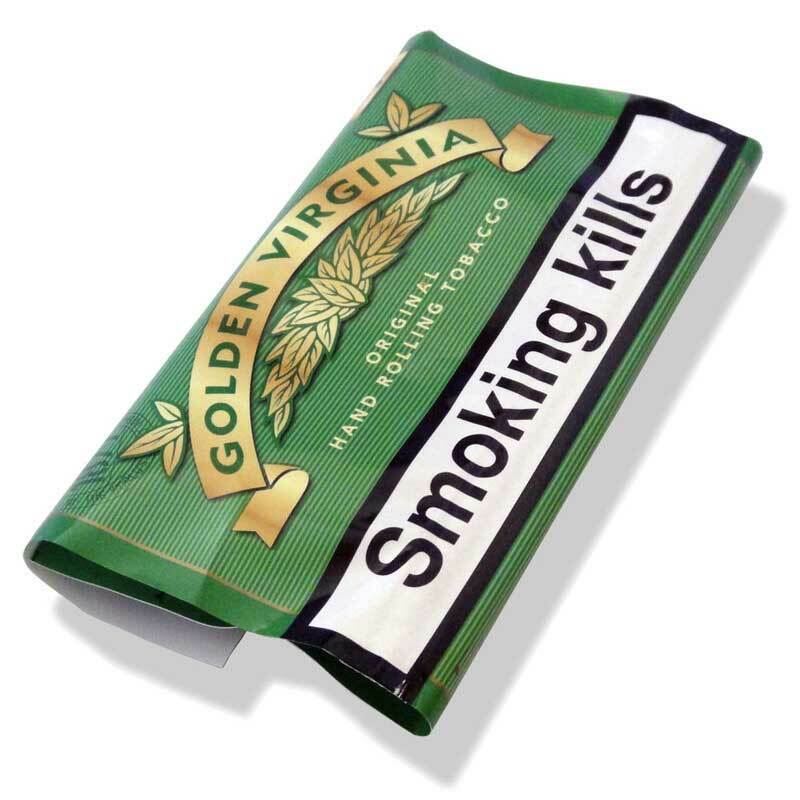 Golden Virginia is a roll tobacco manufactured in Nottingham, England by Imperial Tobacco and sold throughout Europe. It is a blend of fine-cut Virginia, burley and oriental tobaccos. Golden Virginia first appeared in the UK in 1877. In the UK, it is sold in 30g or 50g pouch.